Hi everyone! My Thanksgiving Break has started and I'm so excited to have a week off! 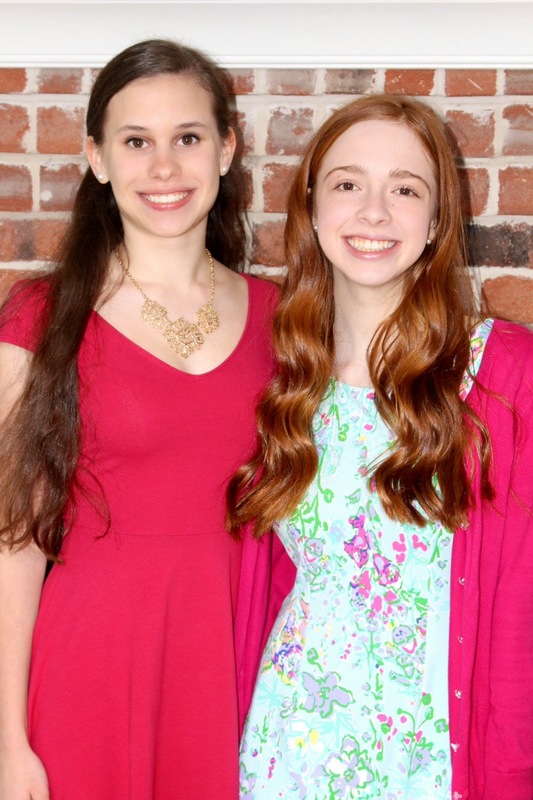 I have some great blog posts coming up so stay tuned! 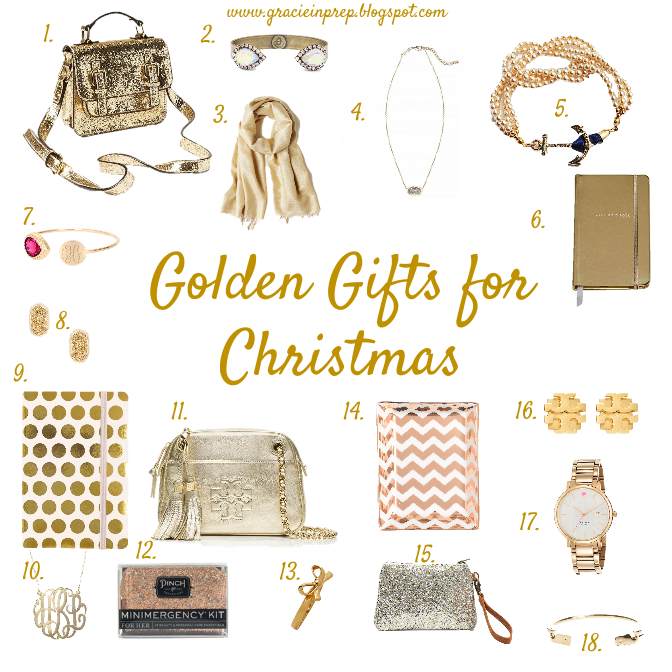 Today I have my favorite Golden Gifts for Christmas to share with ya'll! Gold definitely has been one of my favorite colors this season! 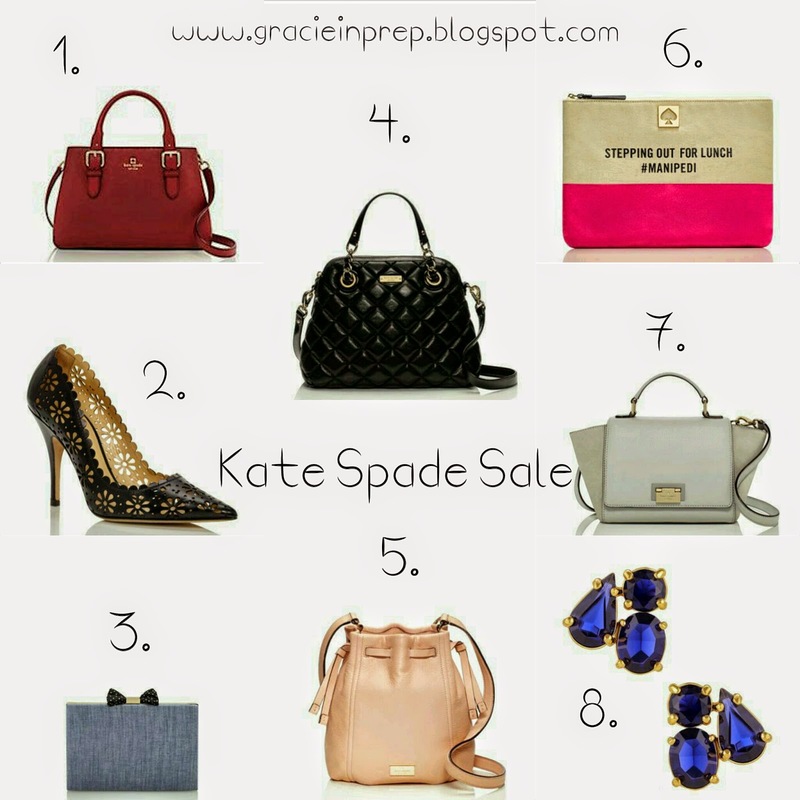 Kate Spade Surprise Sale! Yay! 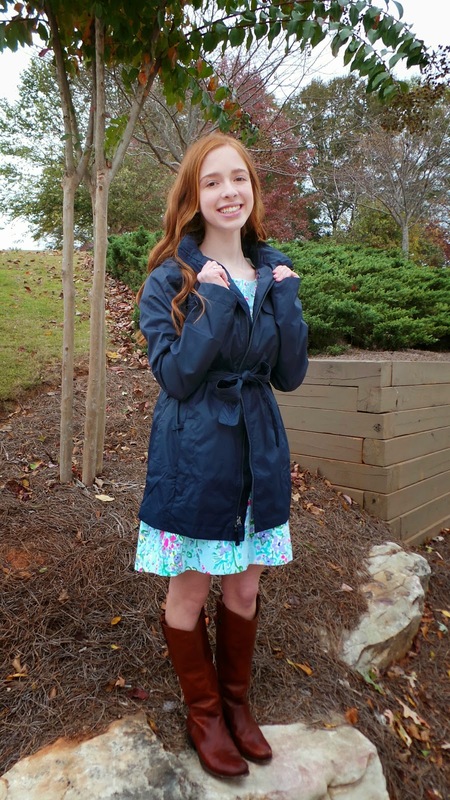 There are so many cute things in this sale and I want them all! (hint hint mom) The sale ends on Wednesday, November 5th at 11:59 pm PT so act fast! Here are some of my favorite things from the sale! Hi everyone! 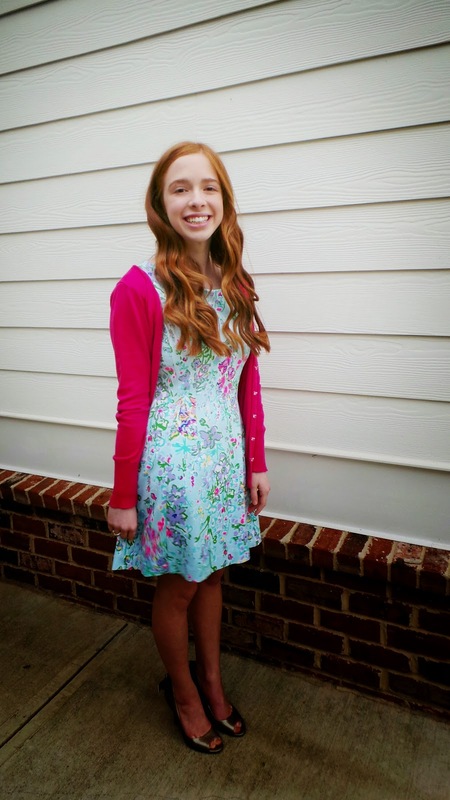 Last night I had my homecoming and had a great time! 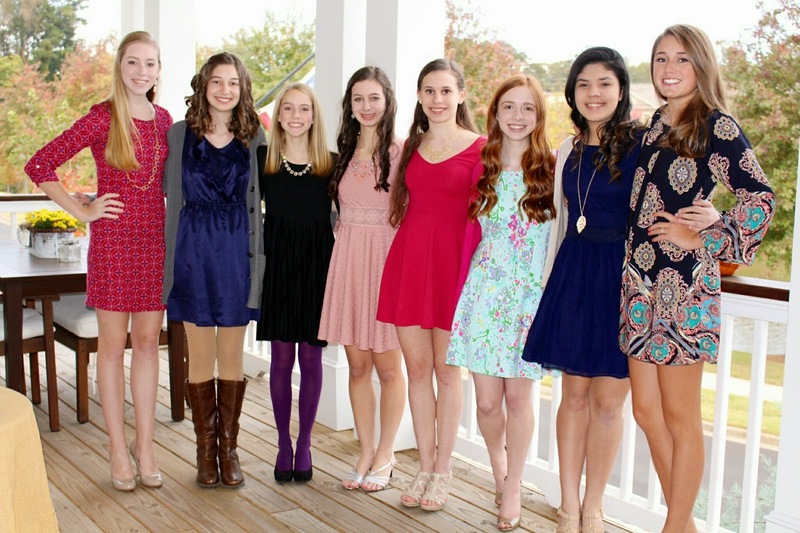 My group ended up going out to eat and coming back to my house instead of actually going to the dance! 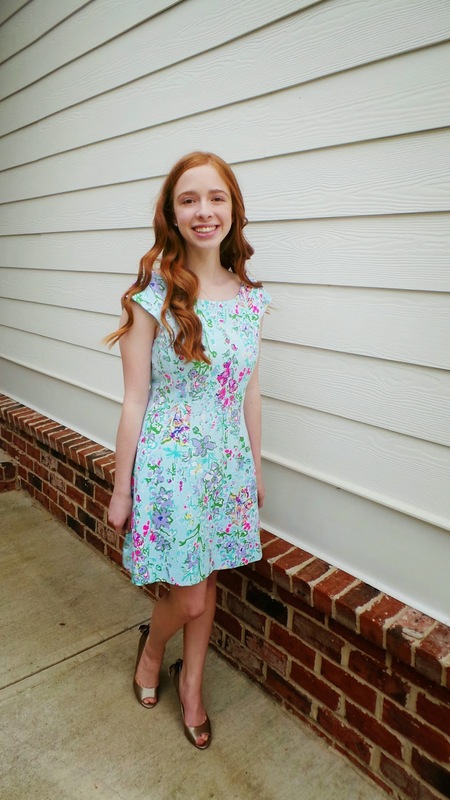 I wore one of my favorite Lilly Pulitzer dresses and heels with a bow on the back! 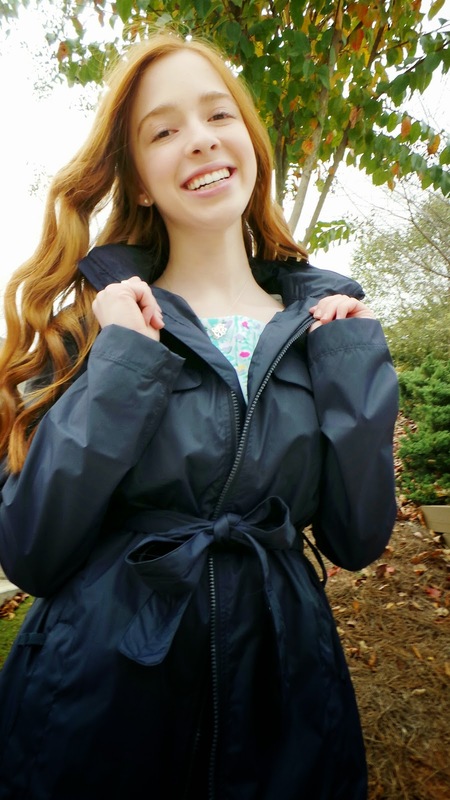 It was freezing last night (at least freezing in southern standards) so I also wore a pink cardigan and this adorable Charles River Apparel Jacket!